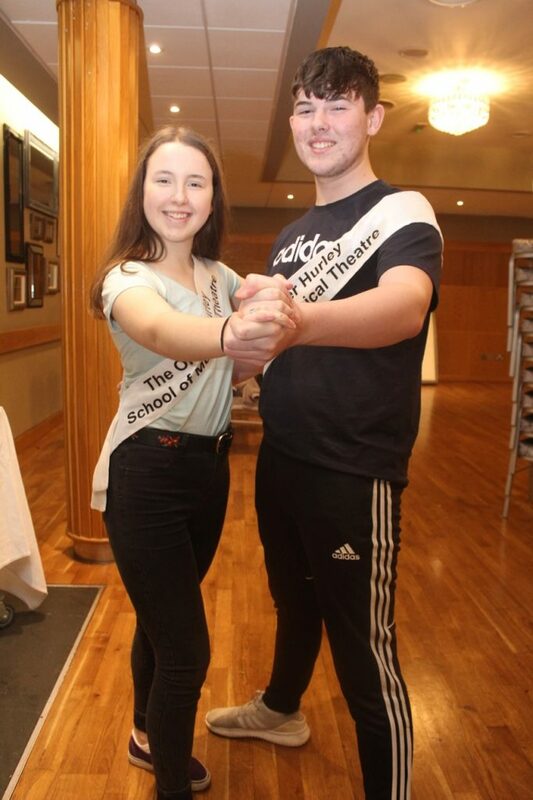 THE second Tralee Musical Society ‘Strictly Young Dancing’ is set to take place in a couple of weeks and the participants are all set to deliver a sensational show. 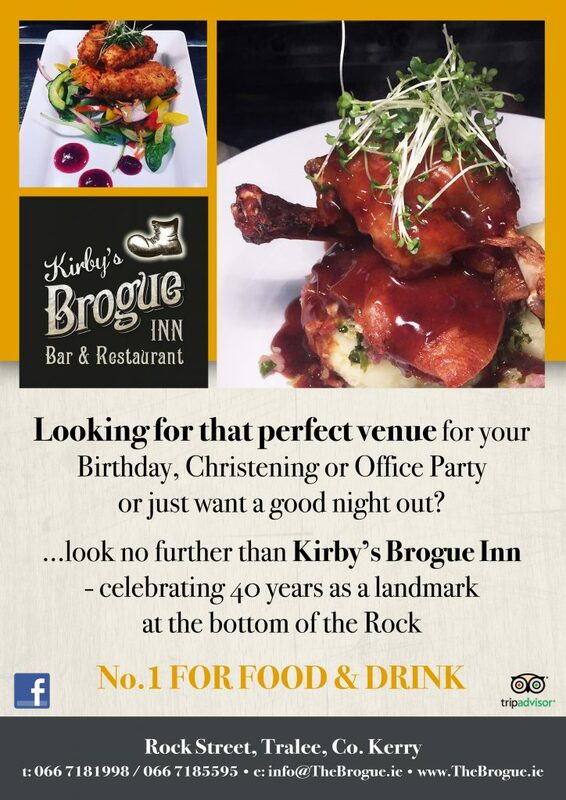 Taking place on Saturday, February 9, at the Ballyroe Heights Hotel, it follows on from the huge success of the event last year they are looking forward to doing it all over again. 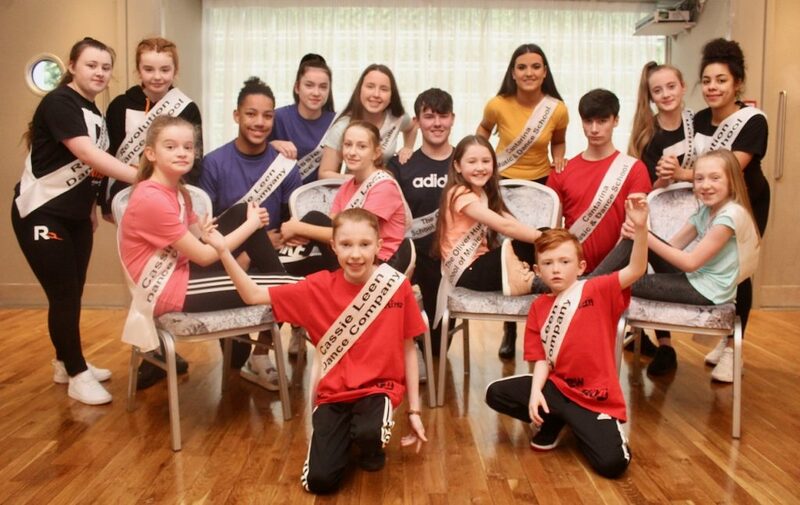 This year there is another fantastic line up with participants from Cassie Leen’s School of Dance, the Oliver Hurley School of Musical Theatre, Cantarina Music and Dance School and Revolution Dance School. Each one of the participants will bring their own style of dance to the floor from hip hop to musical theatre. 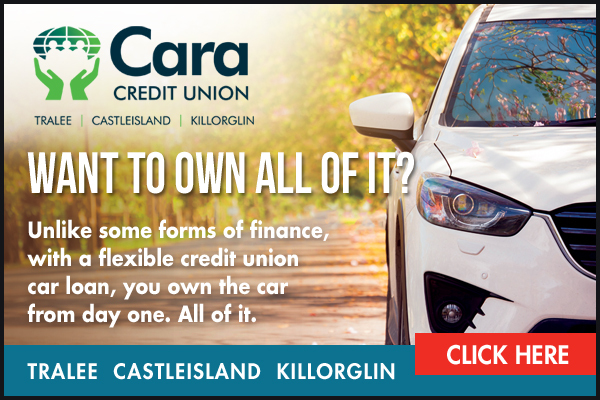 The judges on the night will consist of Carmel Russel, That’s Perfect Tralee, Daniel Flanagan, Irish Dancing Teacher (T.C.R.G) from Shannon Co. Clare and Joanne Barry, repertoire director of Siamsa Tire Tralee, while the evenings proceedings will be hosted by Tralee Musical Society’s very own Mike Lynch. 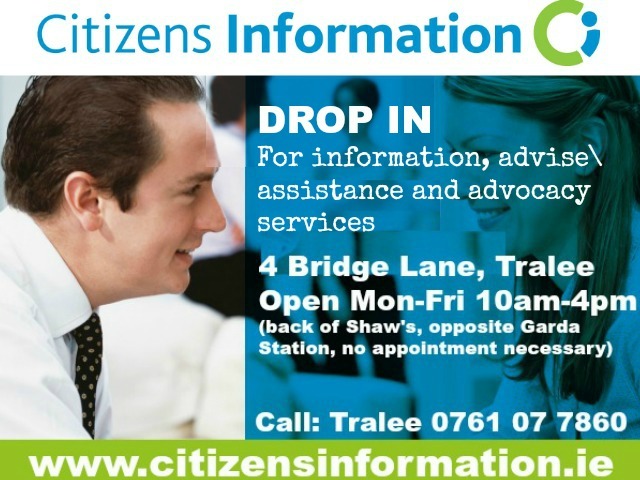 The winners will receive beautiful Galway Crystal trophies sponsored by Shaws Department Store and Connolly’s Jewellers. 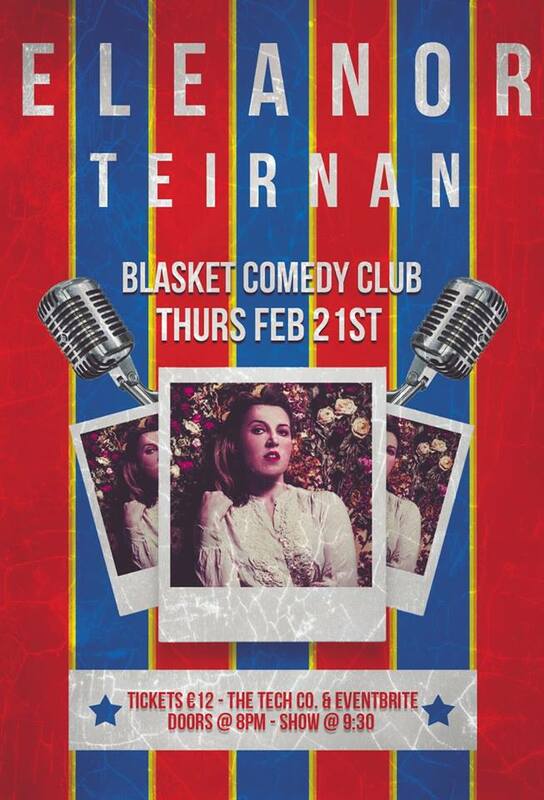 The show starts at 8pm (doors open at 7pm) and the evening will be followed by a DJ till late. 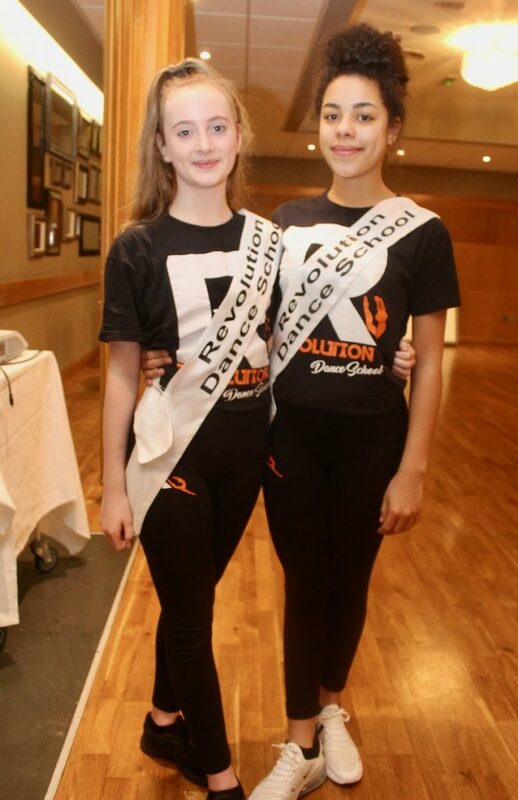 Eliza Browne and Elise Mulumba or Revolution Dance School. 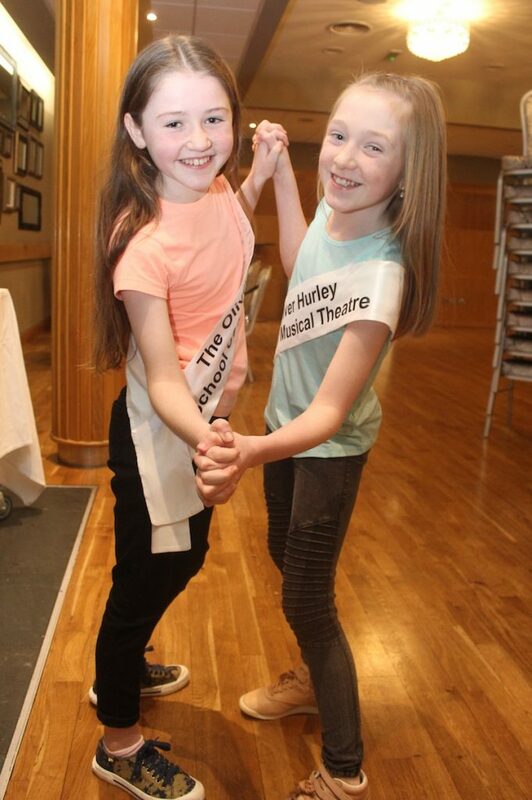 Evelyn McElligott and Molly Costello of Oliver Hurley School of Musical Theatre. 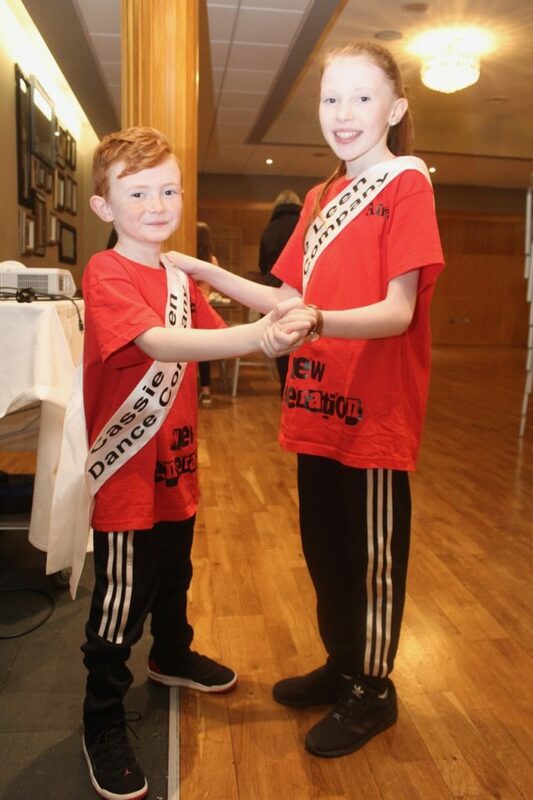 Matthew Dineen and Sorcha Ringland of Cantarina Dance School. 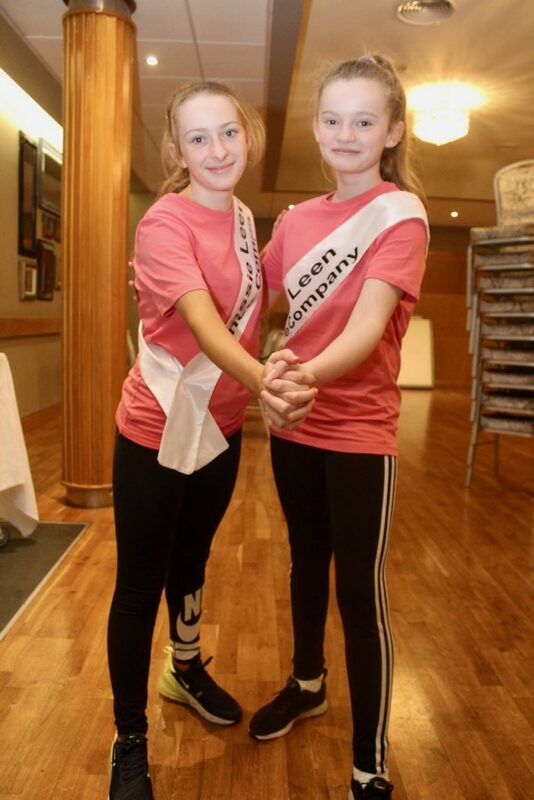 Abbie Mulvihill and Emer Enright of Cassie Leen’s Dance Company. 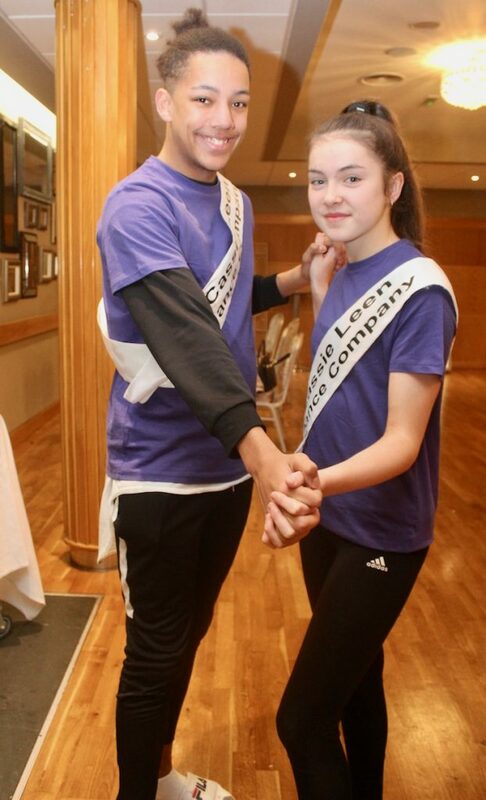 Ella Smith and Jack McElligott of Oliver Hurley’s School of Musical Theatre. 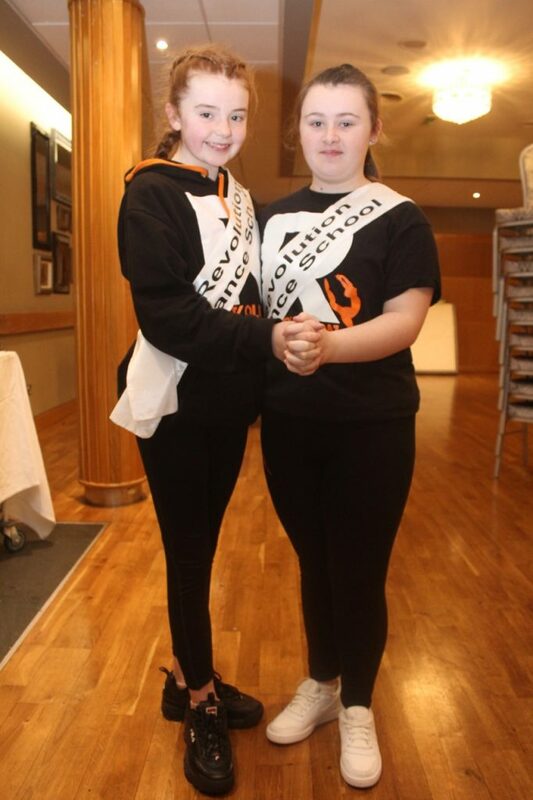 Catelin Mahony and Ellie Flynn of Revolution Dance School. Michael Everett and Ruby Ryall of Cassie Leen Dance Company. 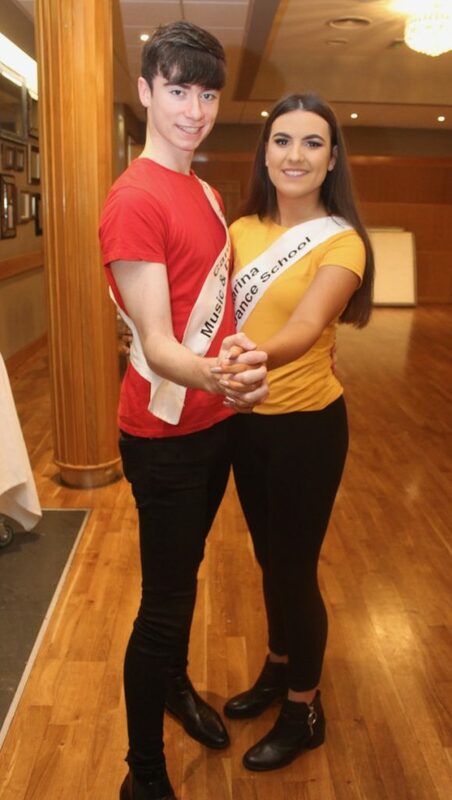 Rian Duffy and Aine Fitzmaurice of Cassie Leen Dance Company.